Young people are doing great things in Ghana, no doubt about that but more so are some of them proving their worth in the area of philanthropy. 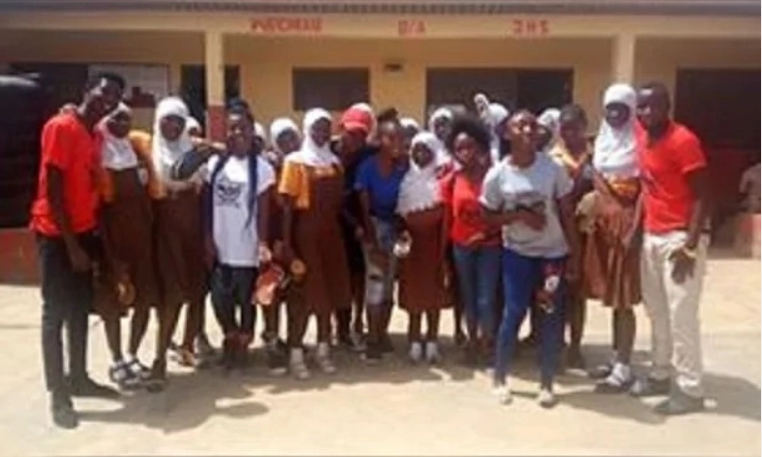 Meet Nafisah Alhassan, a 22-year-old first-year student at the University of Professional Studies (UPS) who is already making strides in putting a smile on the faces of underprivileged boys and girls in the Upper West and Upper East regions of Ghana. Embarking on this ambitious project with no external funding whatsoever, Nafisah is able to clothe hundreds of these underprivileged children and also support with learning material to aid them in learning. After every contribution, she encourages her beneficiaries to be determined, focused and study hard and with all this, they can be whatever they want to be. Unfortunately, despite government’s effort to make basic education free, most children living in deprived communities shy away from school due to the non-availability of learning materials accessories like bags, shoes and so on. So far, there are some poverty alleviation programs like the LEAP programme by government aimed at supporting deprived families and communities with financial aid and also training them with the needed vocational skills to start a business on their own. 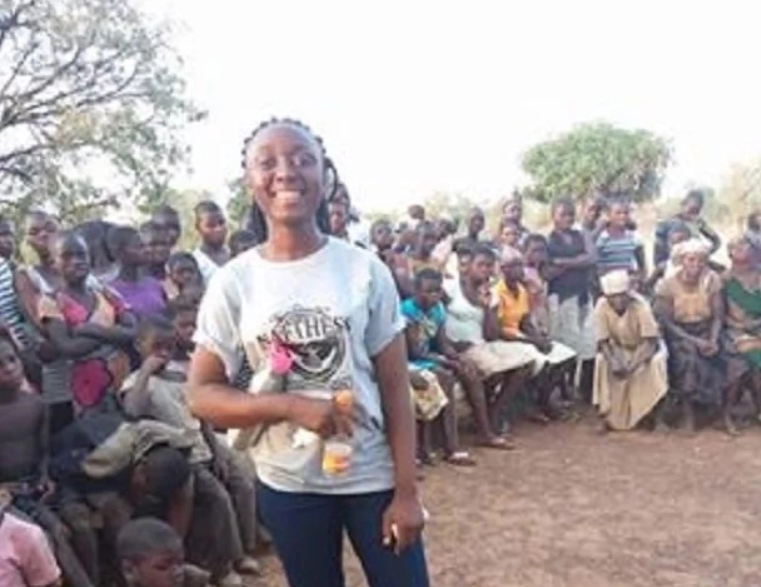 0 Response to "Meet 22-year-old Lady who is known as Mother Theresa of Ghana (Photos)"